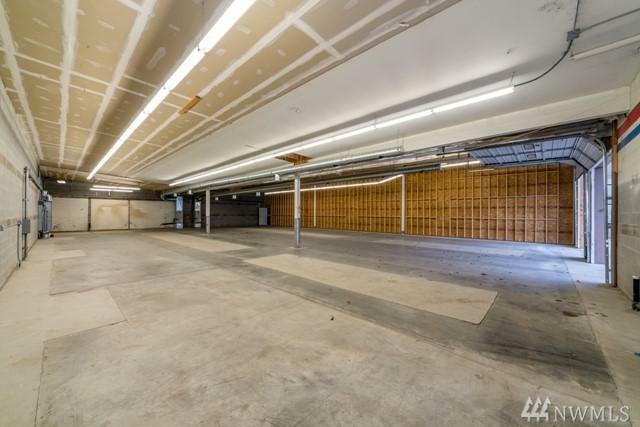 5500 sq feet of commercial space with concrete flooring, good lighting and 2 roll up doors and a man door. 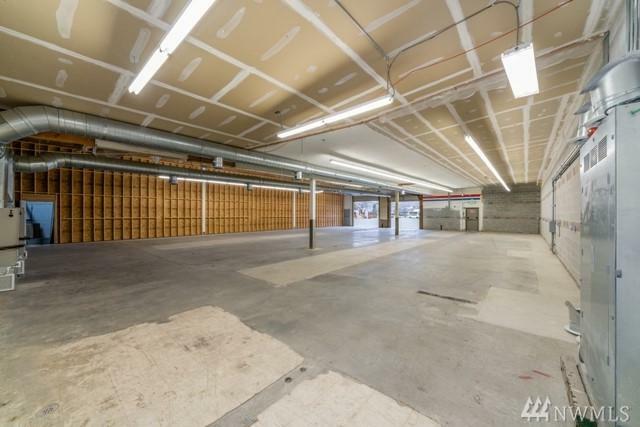 This space has lots of power outlets and plenty of parking. 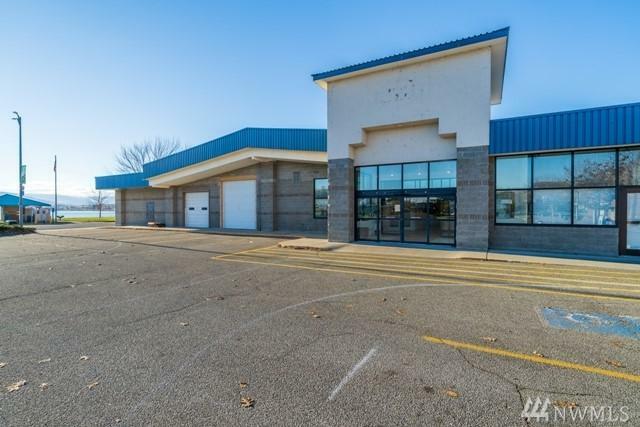 The space has excellent exposure off US 97 State Highway. Common area amenities include a half bath and plenty of parking. It is located in downtown Pateros and directly across the street from the Pateros waterfront park. Smaller spaces also available. Call for more information.